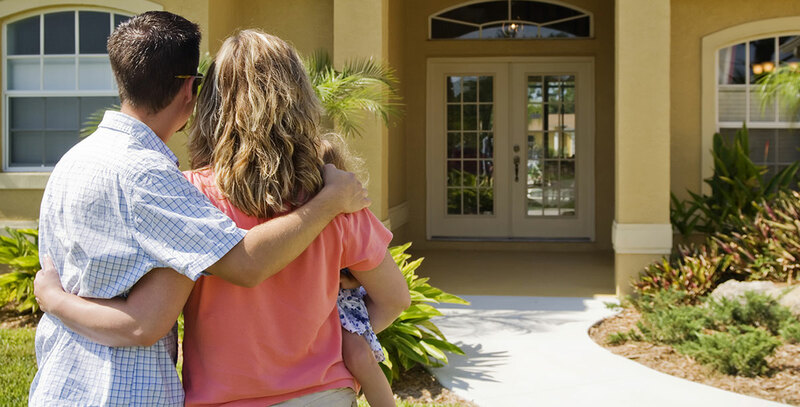 The purchase of a home is the largest purchase most people make during their lifetime. Dominion Lending Centres, we want to make each and every purchaser aware of the many mortgage options available to them prior to their purchase and closing date. Now, more than ever, financial institutions are regularly launching new products and programs, making it easier to get into that new home sooner. Today, interest-only loans, self-employment programs, rental purchase programs, vacation property programs, and a host of other innovative financing alternatives are dotting the home purchase landscape, making homeownership a reality for more people than ever. Whether you are first-time buyer or an experienced buyer with excellent credit, Dominion Lending Centres has access to the very best products and rates available across Canada. Give us a call… we think you’ll be pleasantly surprised!